Genuine Original Equipment Manufacturer (OEM) parts! 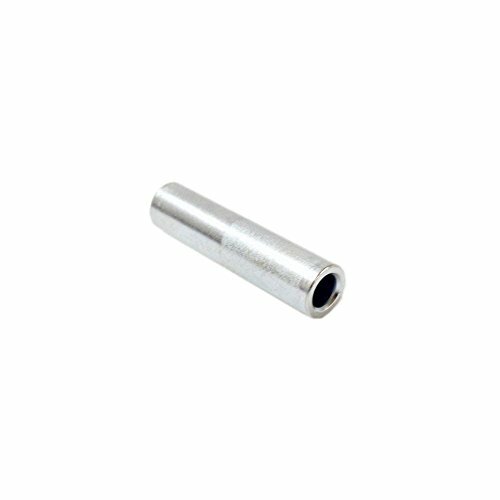 Body Flex Sports 8981-58 Spacer For Body Flex Sports. Perfect for replacements or repairs!